Arts Fest is on June 15, 2019. Artist applications now open! 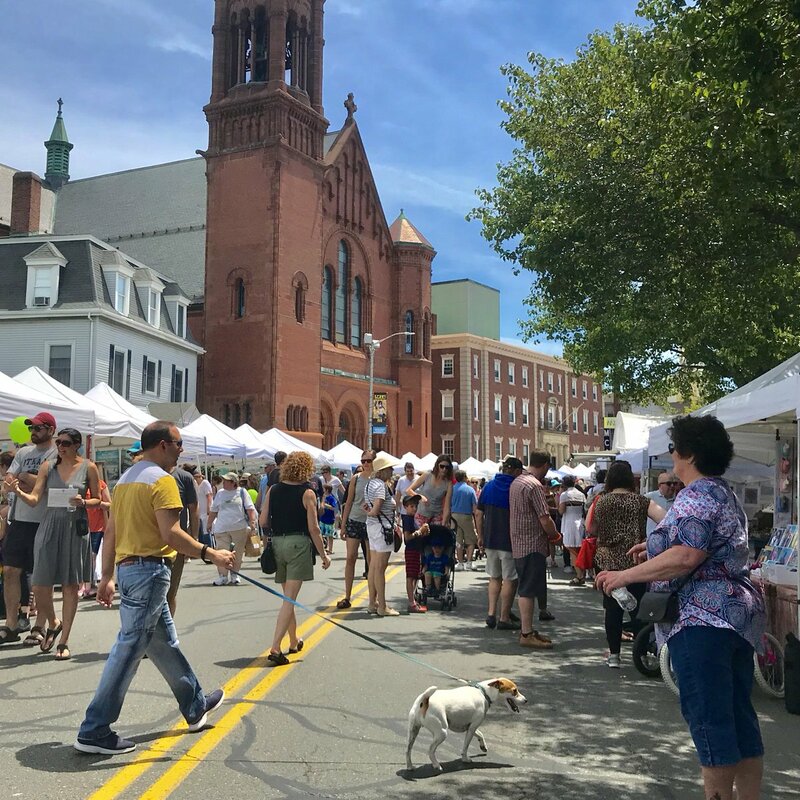 Help us plan the future of downtown Beverly. Encouraging retailers to lease space! Share the Love for Downtown with a tax-deductible donation and get a cool sticker! Concerts, musicals, comedy shows, magicians, kids’ shows – in the Beverly Theater District. 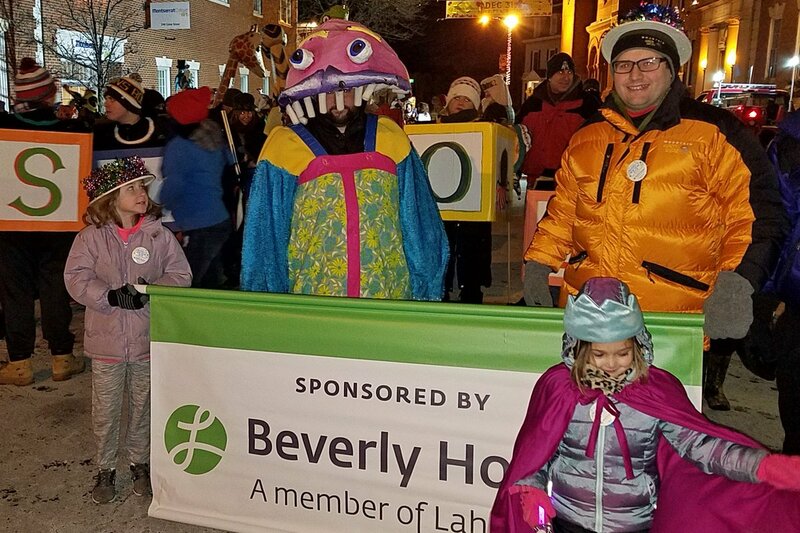 Join Beverly’s community and business leaders in supporting our mission: to promote and enhance Beverly's downtown economic vitality, cultural and historic resources and quality of life. Luxury 1 & 2 bedroom apartments available now! Join the team! Check out the career opportunities we have now. Start planning your wedding or corporate event at Misselwood today! 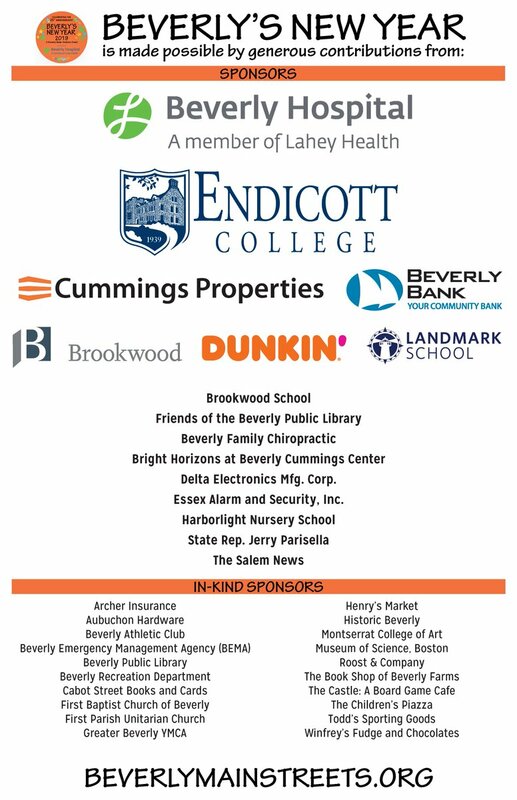 Misselwood Events at Endicott College. Have you started your sculpture yet? Great vacay project with the kiddoes! #BEVsculpts All ages of Bevtown residents and students are eligible to submit a piece. We can't wait to see the creativity in BEV! Winner to be named Saturday! Win me! Win me! Guess the jelly bean count at Roost & Company Beverly this week! So this is happening... the BEVsculpts team is building a big sculpture and we invite you to contribute to it! And get your kids involved while they're on spring break! Montserrat College of Art is creating the letters BEV which will be 5' tall and about 10' wide. Then we want to layer the inside of the letters with small sculptures built by community members. We'll unveil it at Arts Fest Beverly 2019. 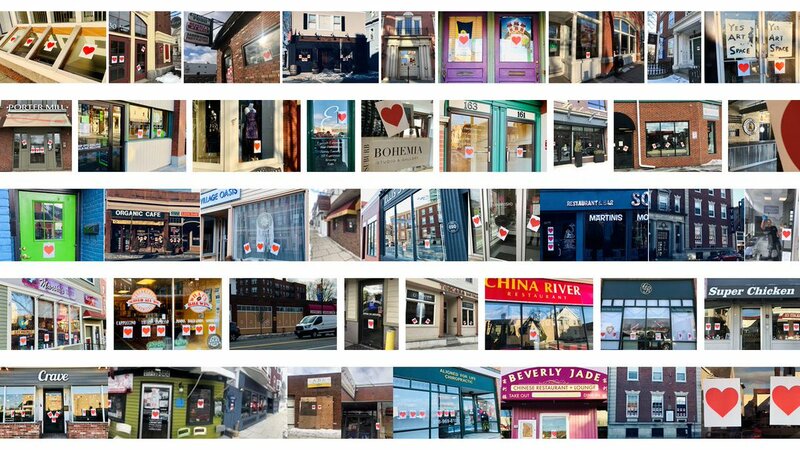 Please check out the guidelines in the images below or at www.beverlymainstreets.org and start sculpting! This Saturday at Historic Beverly! Always a Wonder to Remember with David Bull and Rick Heath. Stories of 35 years of bringing the magic to Beverly! Businesses are open! Plenty of parking in the public lots. C U downtown soon! $5 Discounted “Early Bird” Admission #BevNewYear buttons are on sale now thru Dec 20 at locations all around #BeverlyMA! On Dec 21 the price goes up to $8. Buy now and save!